THIS EVENT HAS BEEN POSTPONED. IT WILL BE RESCHEDULED FOR A FUTURE DATE. 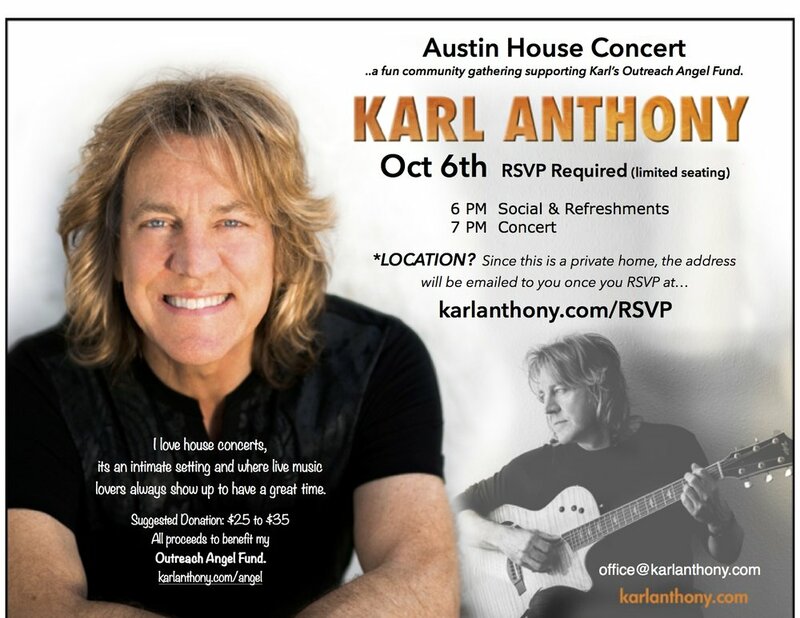 ..a fun community gathering supporting Karl’s Outreach Angel Fund. will be emailed to you once we receive your RSVP.